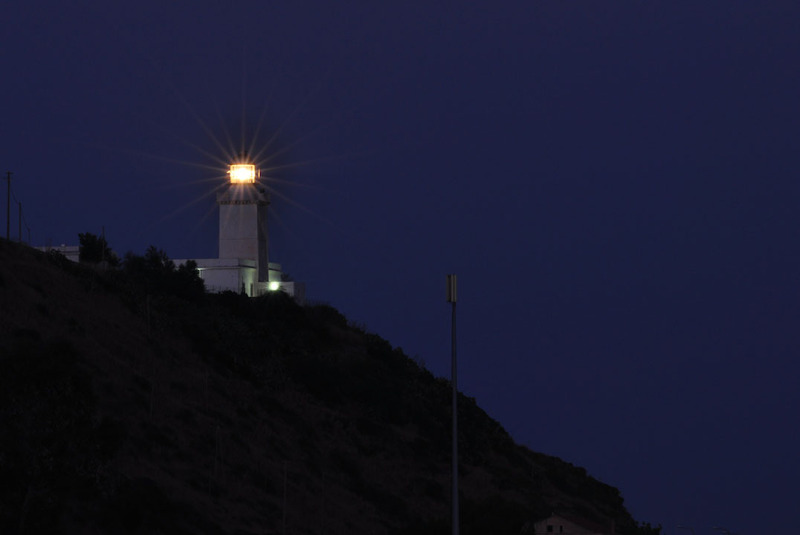 Use the form below to contact car rental Capo Spartivento Lighthouse directly. Hou much 8 + 7? 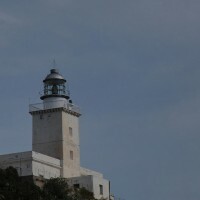 The lighthouse at Capo Spartivento, Brancaleone, consists of a white quadrangular tower standing on a one-storey construction, built in 1867 and renovated in 1910. 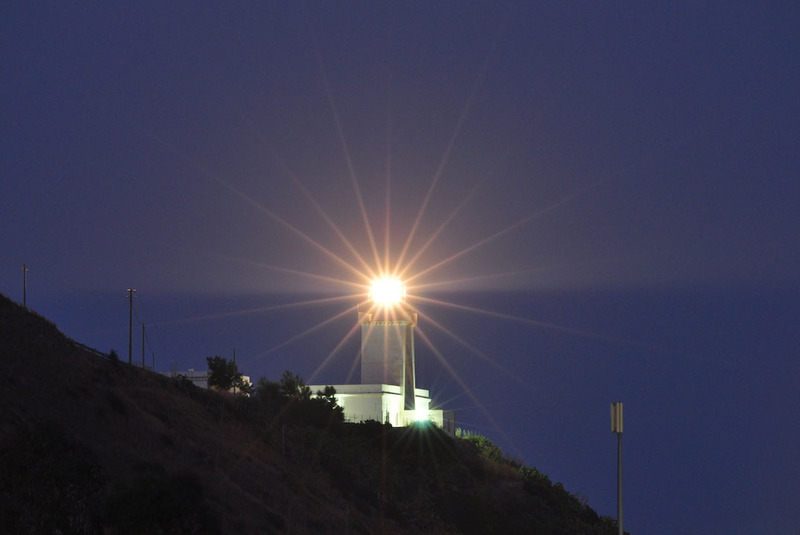 The lighthouse is fully monitored and operated from the Capo dell’Armi control centre. 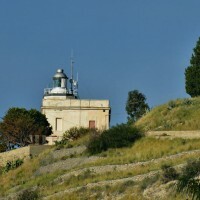 The lighthouse stands on a small hill 64 metres above sea level in the Capo Spartivento locality, the southernmost tip of the Italian peninsula. In ancient times, Capo Spartivento was known as Heracleum Promontorium, a name recollective of the myth of Hercules who is said to have rested here during his labours. 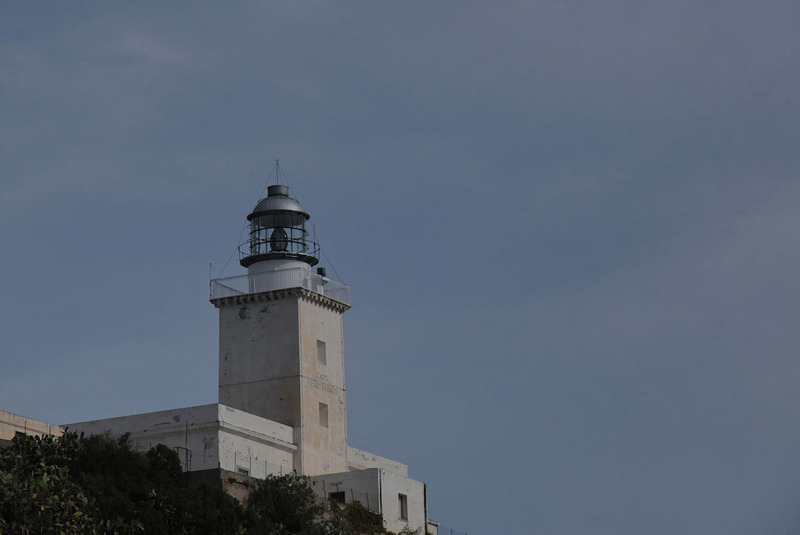 The lantern of the lighthouse casts its light for 22 nautical miles and accompanies the ships from the lighthouse of Punta Stilo to that of Capo dell’Armi and vice versa. The light from the lantern makes a full sweep in 32 seconds, flashing every 8 seconds. The lantern is lit a half hour before sunset and turned off half an hour after daybreak. Hou much 10 + 10?